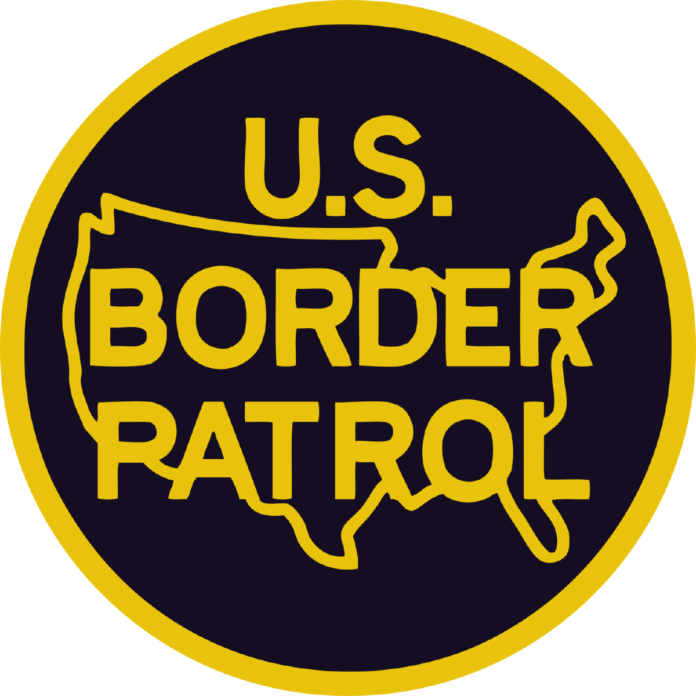 FALFURRIAS — Border Patrol agents recovered multiple unidentified bodies and individuals seeking assistance near the checkpoint Tuesday, according to the U.S. Customs and Border Protection Rio Grande Valley sector. Agents located an undocumented man Tuesday who was lost in the brush and collapsed after being abandoned by a smuggler. He was later pronounced dead. Less than half an hour later, a second body was found on a nearby ranch. Only a cellphone was found on the person, who is suspected to have died from heat-related causes. Tuesday afternoon, agents were searching for a group of undocumented people when they discovered another body near Brooks County. The individual’s items were searched but they gave no clue to an identity. Agents from Kingsville and Falfurrias also received three calls for help, one of which resulted in emergency medical services transporting an Ecuadorean national to a hospital for treatment.